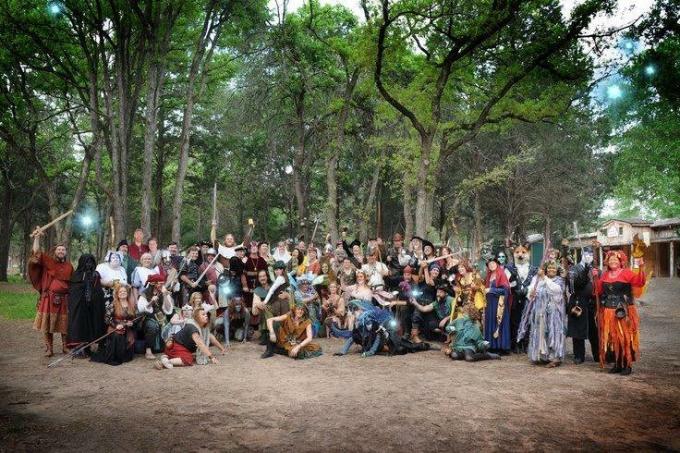 Celebrate with at Sherwood Forest and take part in the 9th Annual Sherwood Forest Faire. The Shire of Sherwood is filled with outstanding entertainment that can be enjoyed by the whole family. Shop for treasures from silks to swords, and hear the sound of bagpipes through the misty forest. Watch demonstrations such as magic shows, puppet shows, story telling, combat tournaments, a pirate show, juggling - and the list goes on! All things Sherwood Forest Faire related including, directions, camping information, entertainment schedules, and more can be found here!